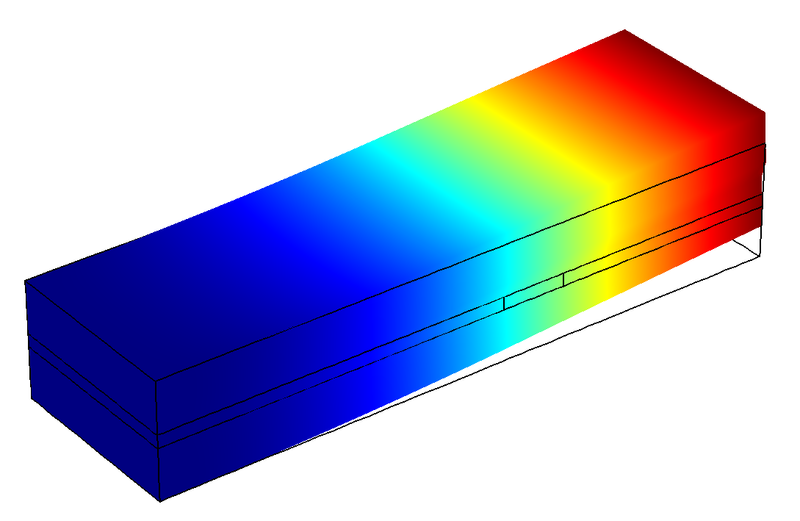 The piezoelectric effect refers to a change in electric polarization that is produced in certain materials when they are subjected to mechanical stresses. This stress-dependent change in polarization manifests as a measurable potential difference across the material. Referred to as the direct piezoelectric effect, this phenomenon is observable in many naturally available crystalline materials, including quartz, Rochelle salt, and even human bone. Engineered materials, such as lithium niobate and lead zirconate titanate (PZT), exhibit a more pronounced piezoelectric effect. An important feature to note about this phenomenon is that the process is reversible. 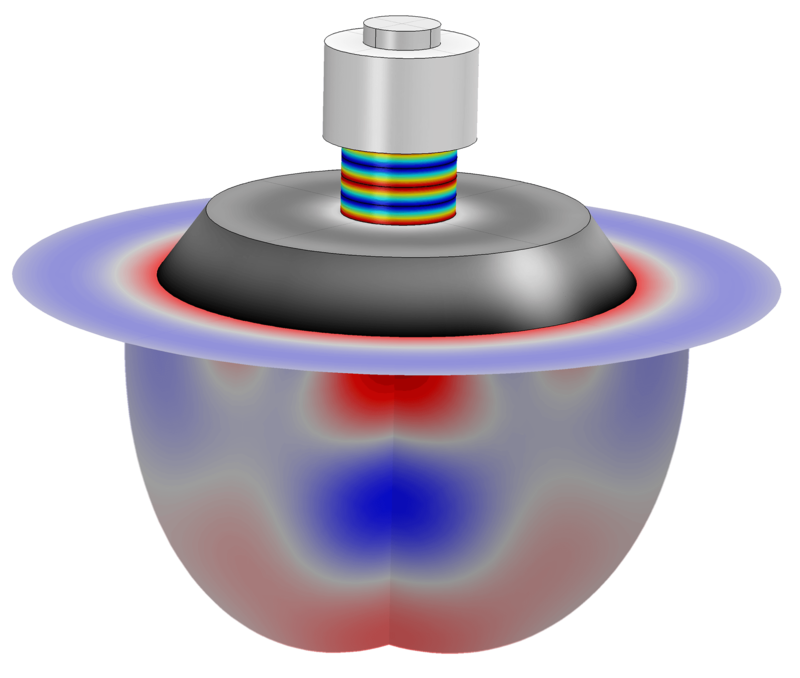 The inverse piezoelectric effect refers to a deformation of these materials that results from the application of an electric field. The deformation could lead to either tensile or compressive strains and stresses in the material depending upon the direction of the electric field, the preferred direction of polarization in the material, and how the material is connected to other adjacent structures. Piezoelectric materials are widely used in compact actuators such as linear motors, rotary motors, and pumps. They are also used in sensors such as load cells, pressure sensors, accelerometers, and gyroscopes. Novel actuator and sensor designs could involve composites with embedded piezoelectric materials that display coupled structural deformation in different modes such as in a shear-bender, where a shear deformation of the embedded piezoelectric material produces a largely bending deformation of the composite structure. 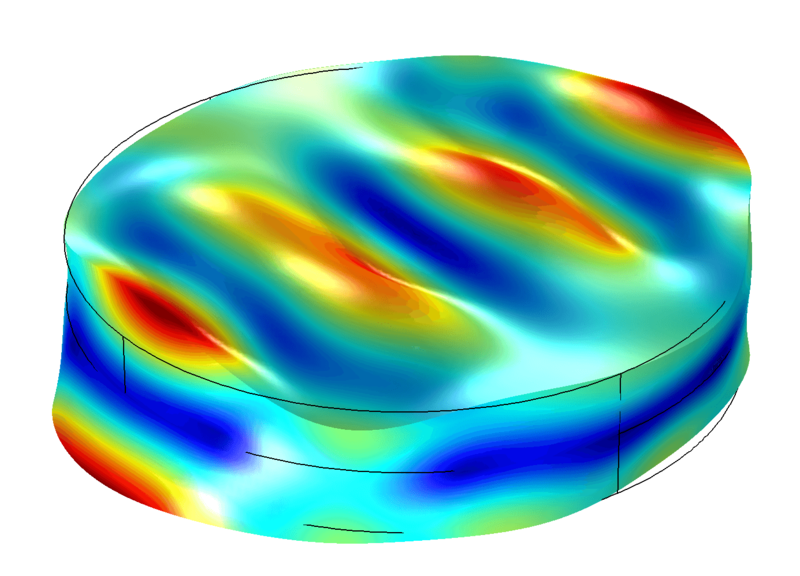 Acoustic transducers use piezoelectric materials to generate sound waves. When subjected to a harmonically varying electric field, a vibrating piezoelectric material creates alternate compression and rarefaction in the surrounding fluid media, which results in the production of sound. This principle is used in miniature speakers in portable electronic devices, medical ultrasound devices, and SONAR transducers, such as the tonpilz transducer. Acoustic waves generated by a tonpilz transducer with a piezo-stack actuator. The direct piezoelectric effect allows piezoelectric materials to be used for acoustic sensing, for example, in microphones, hydrophones, and even pick-ups for acoustic-electric guitars. In these devices, the external sound pressure acts like a mechanical load on the piezoelectric material, thereby changing its electrical response, which can be measured and correlated with the acoustic signal. MEMS RF filters based on surface acoustic waves (SAW) and bulk acoustic waves (BAW) use piezoelectric materials for their ability to convert electrical signals to elastic waves and then back to electrical signals again. The inherent electromechanical coupling in piezoelectric materials allows the output signal to have a desired phase difference from the input signal and also have unwanted frequency components present in the input signal to be filtered out in the output signal. Piezoelectric-based MEMS devices, utilizing the direct piezoelectric effect, are also used as micro-scale chemical and biological sensors. They can operate as high-precision mass measurement devices based on resonance frequency shifts experienced by piezoelectric resonators when additional mass accumulates on it from any external source, such as that emitting the chemical or biological species. One such device is a quartz crystal microbalance (QCM). Shear waves produced by applying a voltage across an AT cut quartz disk. This principle is used in devices such as quartz crystal microbalance (QCM). Inkjet printers use piezoelectric actuators where a pulsed electric current is used to control the expansion of the actuators. As a piezo actuator expands, it pushes against the ink, thereby forcing it to spurt out of a nozzle. The same principle is also used in piezoelectric-based microfluidic pumps and synthetic jet actuators for active flow control.